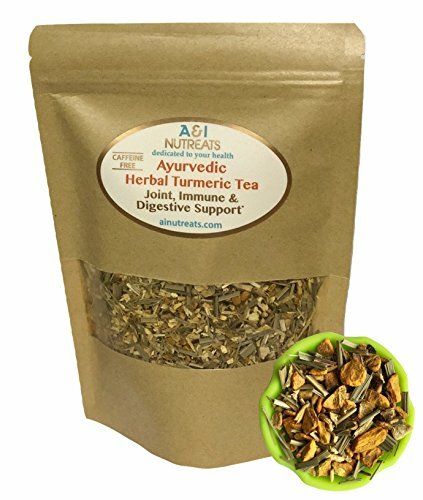 A well-balanced traditional blend of robust Indian black and Keemun teas. 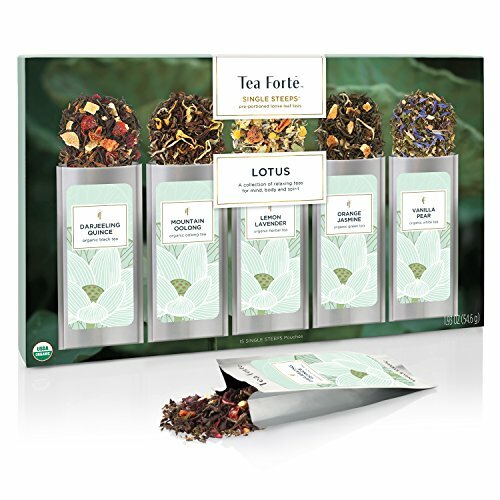 Organic Assam TGFOP Black Tea This complex, textured black Assam tea has smooth top notes with sweet and robust flavor. 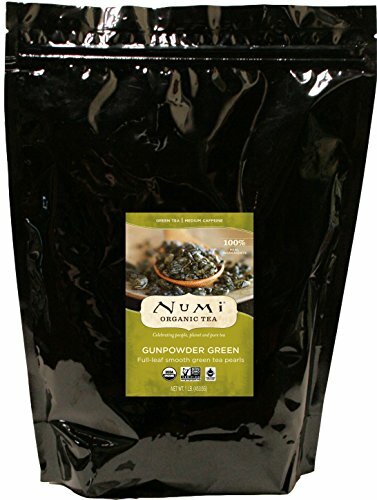 Grown in Assam, India, this organic black tea is traditionally enjoyed as a breakfast tea. 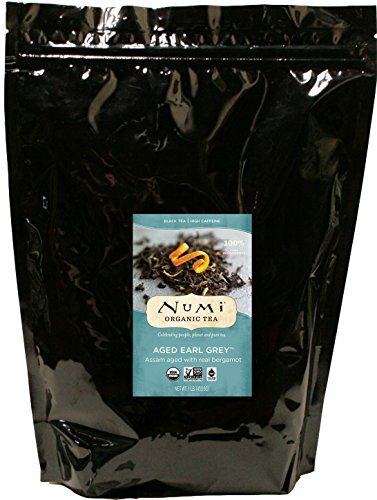 Origin: Assam, India Certification: USDA Certified Organic Tasting Notes: Sweet, Smooth, Complex Caffeine Level: High Ingredients: 100% organic Assam black tea Packaging: All tea comes in an airtight, resealable bag to preserve freshness. 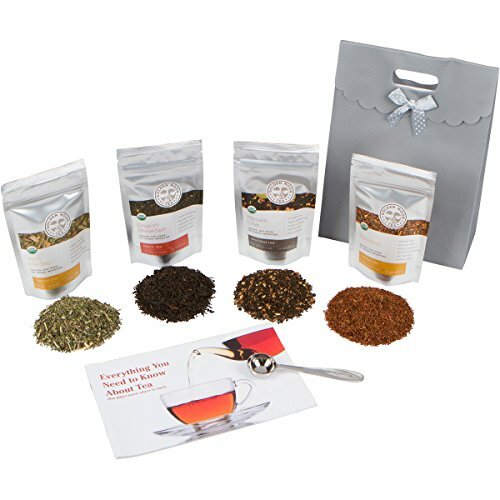 Brewing Instructions: Steep 1 to 1.5 tablespoons of loose leaf tea in 8 fluid ounces of 212 degree F water for 3 minutes. Tea brew time and measurements may vary according to preference and brewing device. 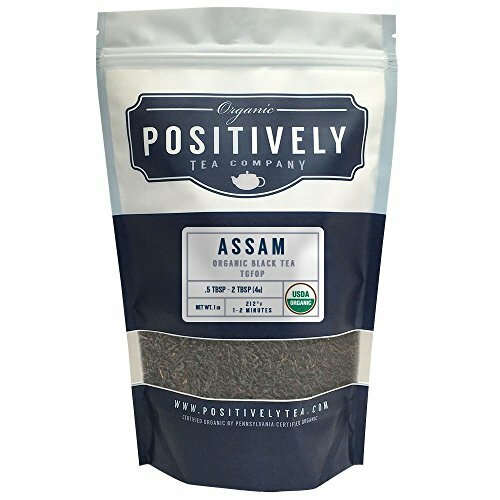 Positively Tea is a USDA Certified Organic tea company specializing in high quality, specialty loose leaf teas from around the world. All of our teas are curated with incredible passion and positivity. 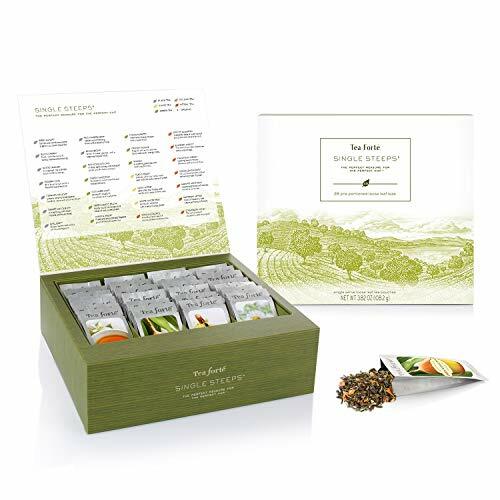 With over 60 varieties of organic tea to choose from, we offer a positively delicious and organic tea selection to satisfy any tea craving, and perfect for every step of your tea journey. All of our USDA Certified Organic teas are fresh, free of artificial flavors, harsh chemicals and GMOs. Discover the power of tea in its purest form. Saturday, March 24, 1984. English Breakfast High School, London, England, W11 2BQ. Dear Mr. Breakfast, we accept the fact that we had to sacrifice a whole Saturday in detention for whatever it was we did wrong. What we did *wasn't* wrong. We let the loose leaf tea sit for 2 minutes. But we think you're crazy to make us steep tea for more than 3 minutes. What do you care? You see us as you want to see us - non tea drinkers. In the simplest terms, in the most convenient of definitions. You see us as a coffee drinker, a soda drinker, a juice drinker, a water drinker. Correct? But that's not the way we saw each other at 7:00 this morning. We were tea drinkers. 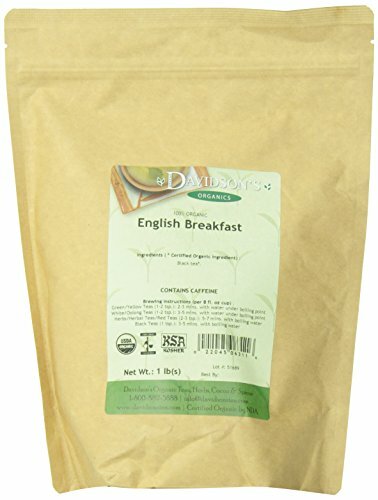 Our English Breakfast Tea is USDA Organic, certified by California Certified Organic Farmers (CCOF). 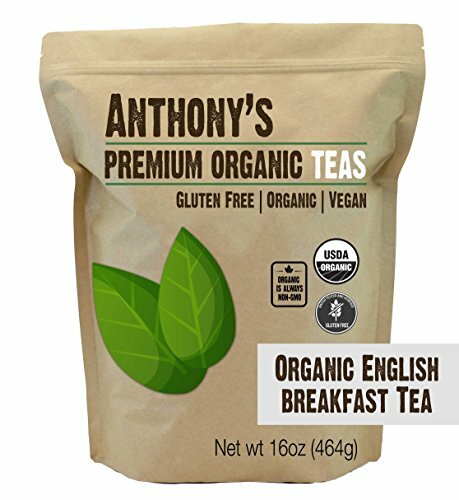 Our English Breakfast Tea is also Batch Tested and Verified Gluten-Free. 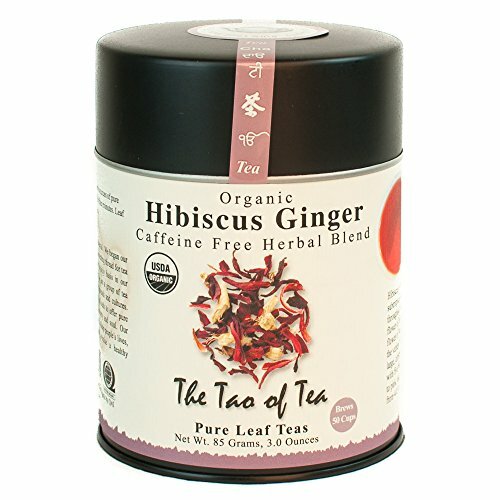 Handcrafted blend of Hibiscus flower petals and dried ginger. Caffeine free.